Dr. McKinley is a practicing nephrologist/hypertension specialist caring for adult patients with kidney disease and hypertension (high blood pressure). 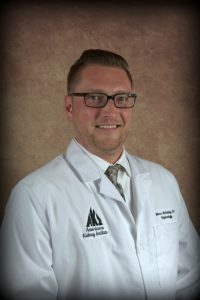 During his free time, Dr. McKinley enjoyes spending time with his family, reading, and going to sporting events. He sees patients at our office located in Westlake on Columbia Road.